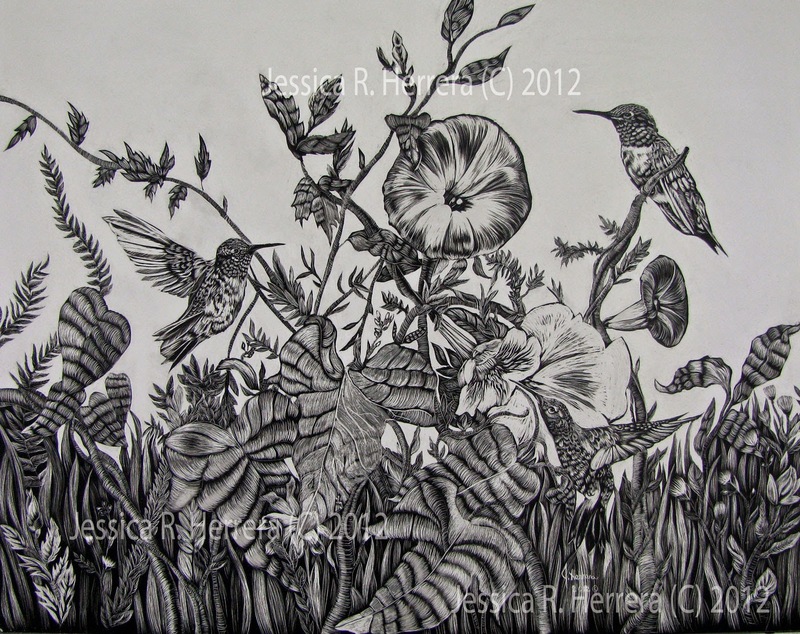 Full time mom, veteran and busy artist, Jessica Herrera works in a range of both materials and subject matter. Her work in Scratchbord here has won 1st place in the Albuquerque, NM VA art show and 3rd place in the New Mexico Veterans art show. She will have two pieces at the upcoming New Mexico State Fair fine art show expo running later this month.